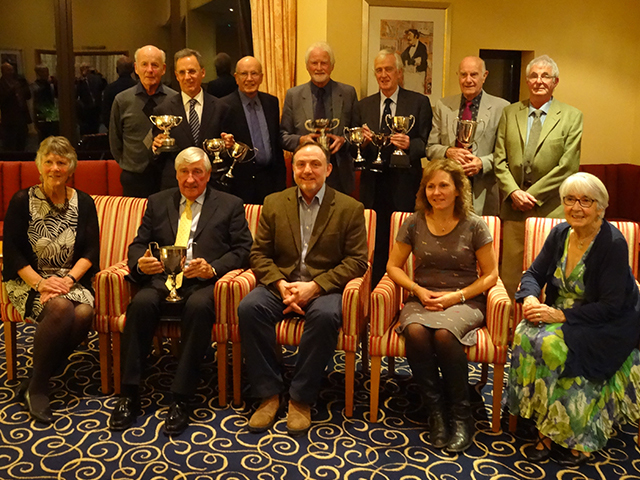 On 18th November, Wadhurst Bowls Club held their Annual Dinner Party to celebrate this year’s club winners – an event Gary & Vanessa Tate were lucky enough to get an invite to. Gary & Vanessa handed out the many cups & awards to the club members for their achievements throughout the 2017 season. His daughter was present at this year’s dinner and in his honour, a new award has been created. Wadhurst Bowls Club is a club we are proud to have supported & sponsored over a number of years through dinners, raffles & matches against many members of our Tate Fencing team.